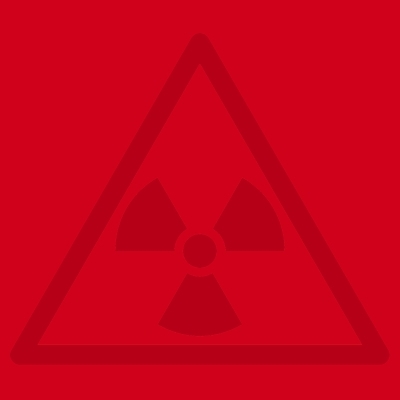 In the future, one must count on radioactivity as a danger potential in our world. Thus, all meteorological stations are set up to measure the environmental radionuclide activity. In the industrialized areas of the world, these measuring devices already exist. In the coming decades the countries of the Third World will also have to set up such measuring devices. The industrialized countries are also interested in this. 40 years of experience in this field are important prerequisites for high safety standards. Measuring systems and are also appreciated by customers. The continuous improvement of our equipment and facilities, internal processes, the training of employees, the intensive support of our customers and the improvement of the customer satisfaction are our company policy. We are constantly striving to expand our competence, especially through cooperation with university institutes and research institutes. Through our activities as a measurement technician in the radioactive environment, we are conscious of the environmental impact that we leave behind people and feel that we are taking action in the areas that directly or indirectly influence us. "Quality can not be tested, but must be created."